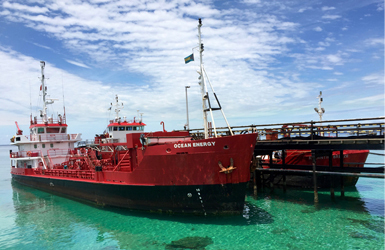 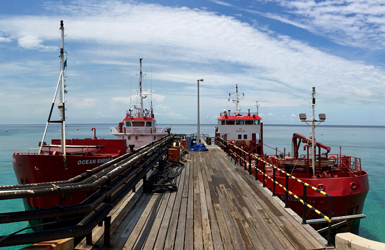 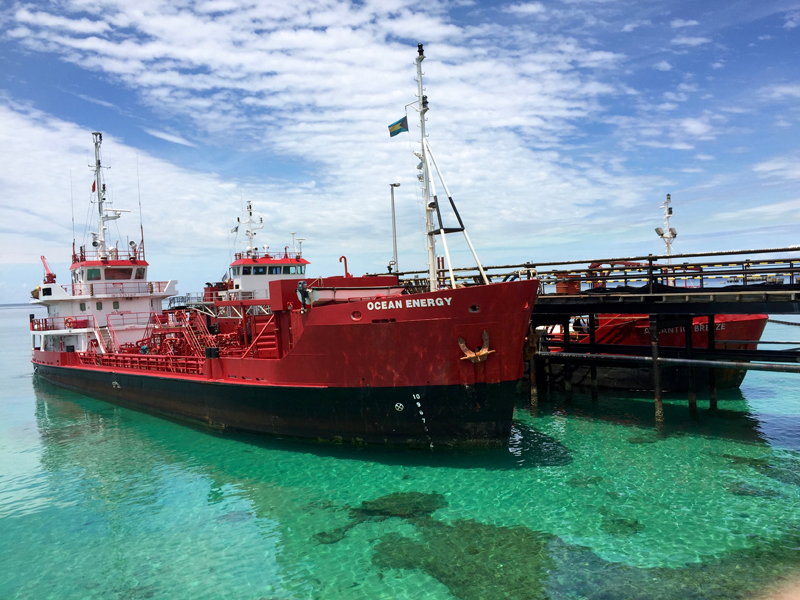 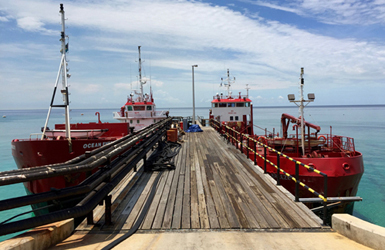 Solares Florida Corporation marine business encompasses a wide range of equipment and technologies required for the transport, storage, and distribution of crude, refined products, and LPG. In partnership with our principal suppliers, our engineers develop solutions to address the oil and gas industry’s most difficult measurement and control challenges. 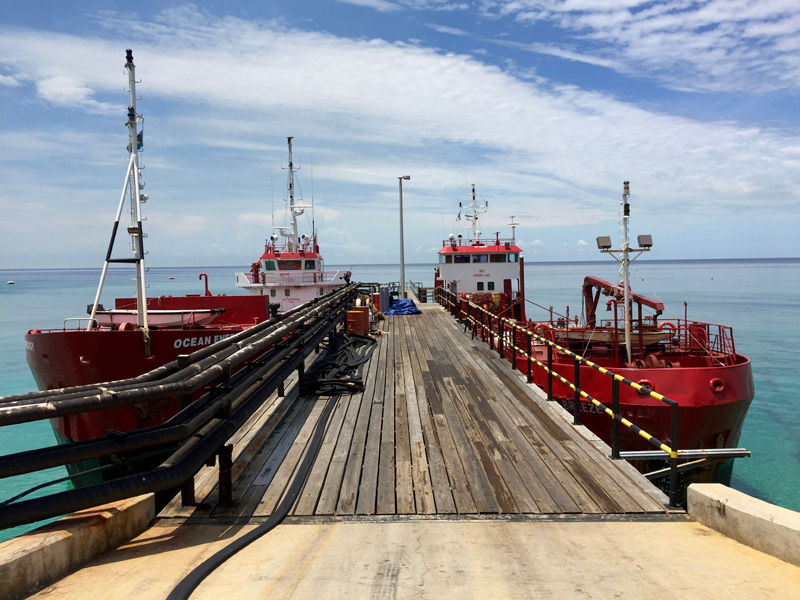 Ship loading / offloading, bunkering, flow metering, safety – we provide the scope of supply and services to support your marine operations. 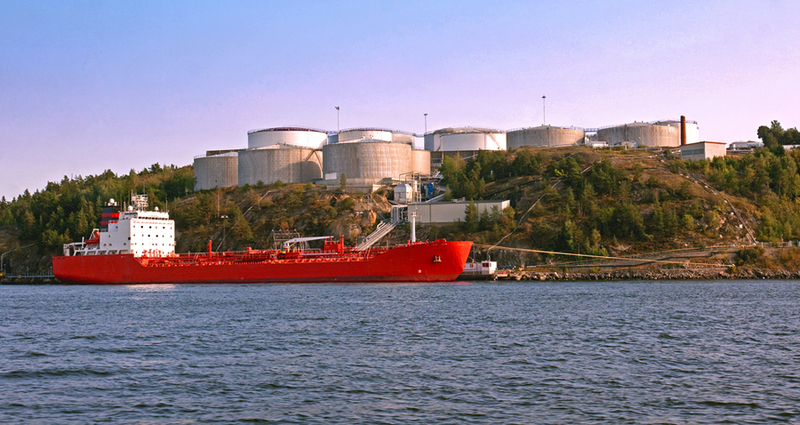 Solares is ISO 9001:2015 certified and is a member of ILT, NAHAD, and NISTM.